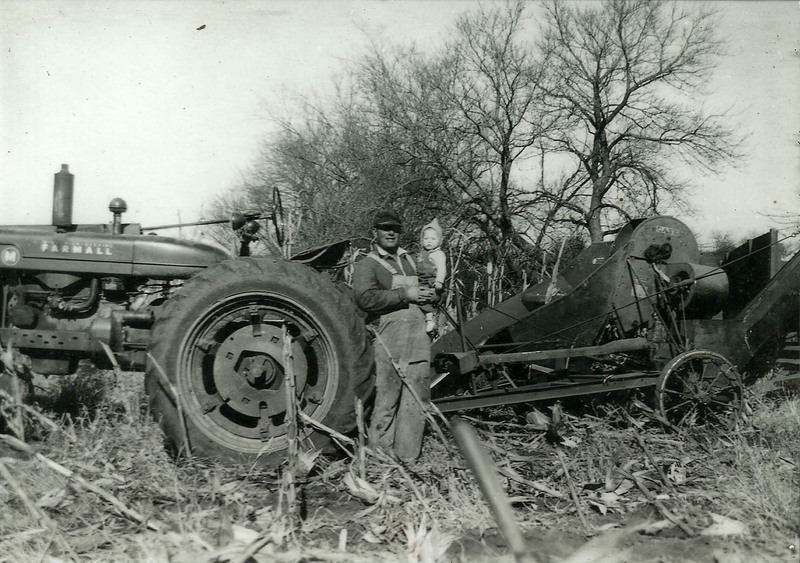 Red Tractor’s history has its roots in the family farm established by Fred and Millie Sutton McKinney. 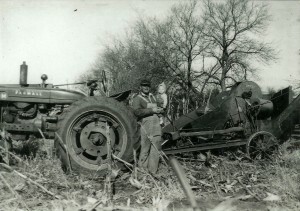 One of their children, Alvin “Scoop” McKinney, together with his wife, Esther Sanders McKinney, continued the farm in the second generation. They raised Holstein dairy cattle, commodity crops, chickens and a farm garden – and their two children, Judy McKinney Pierson and the late Wayne McKinney. 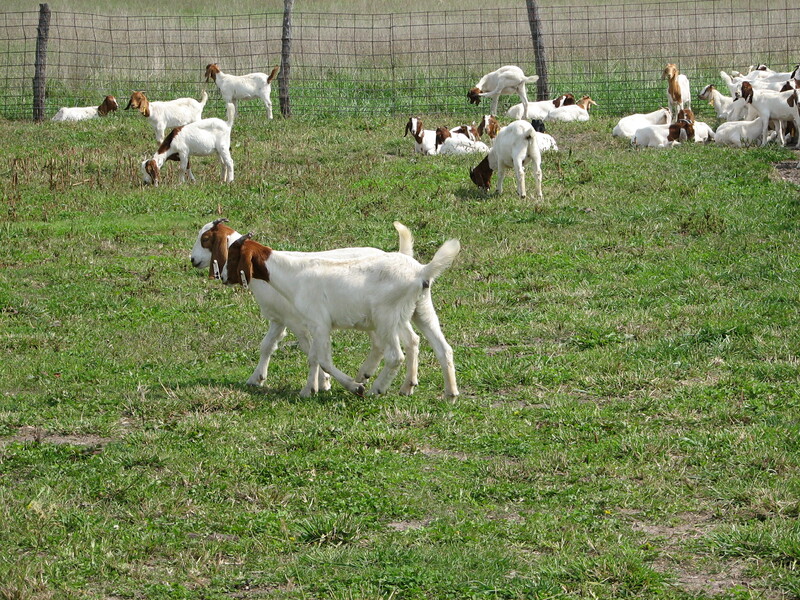 Judy eventually inherited the farm, and in the early 2000s, her husband, John Pierson, began raising boer meat goats in addition to cattle. He created much of the current infrastructure for the farm by establishing a series of animal runs and pens adjacent to the barn. He also developed a hobby interest in International Harvester Farmall tractors. 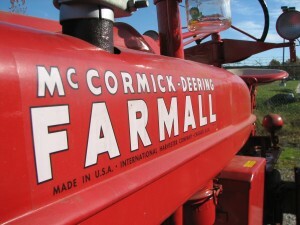 The iconic red tractors he restored gave rise to the name Jessica chose for the farm a few years later. 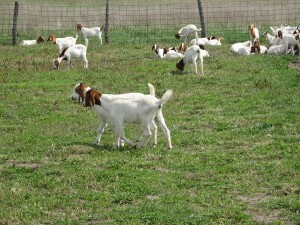 Jessica learned about raising goats alongside John and made time to be at the farm during goat kidding season. At the same time, we began thinking more and more about where our food came from. Jessica began an internship at another local organic farm, Moon on the Meadow. In 2008, the Pierson family offered the opportunity to buy a few acres and the family farmhouse. That first summer, we concentrated on learning how to raise vegetables organically and sustainably. John Pierson died unexpectedly later that year. As two former urbanites with no prior background in farming, fences or machinery, we have been learning as we go ever since. We remain committed to raising food without synthetic chemicals, added hormones or antibiotics, and we are transitioning to certified organic. We joined the Lawrence Farmers Market as vendors in 2010 and continue to participate in the CSA organized by Moon on the Meadow. We often reflect that we are returning to the ways of the farm began by the family four generations ago.